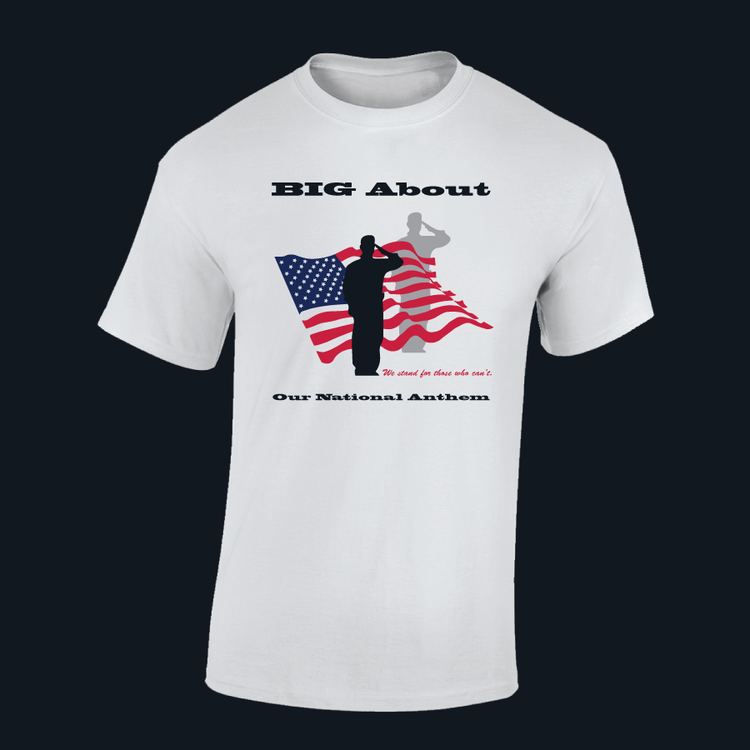 BIG About Our National Anthem Shirt; celebrates our soldiers’ who made the ultimate sacrifice for our country as well as those still serving our flag and our National Anthem! Buy now and show your support of our country. Estimated Delivery: Please allow 5 business days for processing. Shipping time is not included.